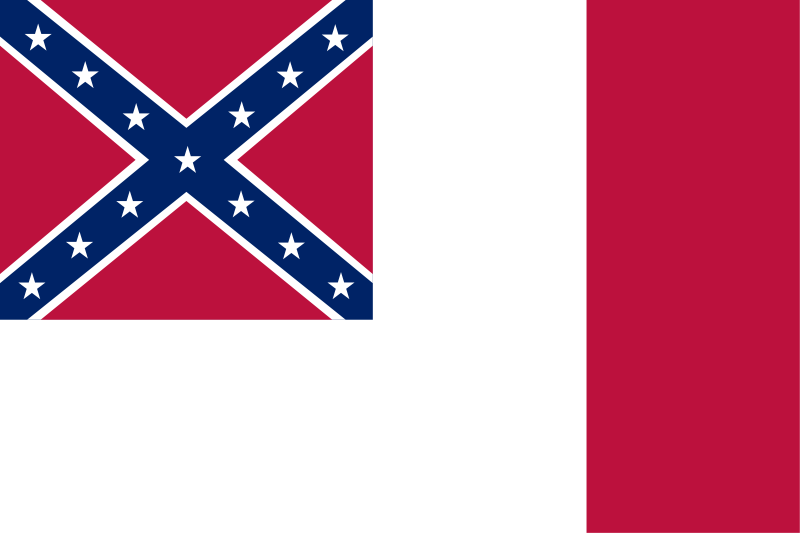 Read more at: Lower South Whites almost unanimous in opposition to Obama. CQ Politics is reporting today on the new estimated number of Congressional seats to be lost or picked up due to the census. The South will be gaining the majority of new seats while the north will lose seats. This will definitely lead to the South having more political influence and power, however it will be influence and power over a corrupt government that has no intention of following the Constitution. The reason we have seen such an increase in the population of the South is undeniably because of illegal immigration, resettlement of foreigners in the South by the feds, and Northern carpetbaggers who enjoy our climate and nothing else. It is because of trends like this that we must continually advocate for larger families and continue to educate our fellow family members and fellow Southerners about our heritage and culture lest we become such a tiny minority we no longer matter. Two resources I use to keep up with news affecting our culture is Rebellion Blog and SLMNews. Happy Fathers Day to all the fathers out there. I was reading SLMNews blog today, a daily read for me, and Palmetto Patriot had a very insightful post on the need for more Southern children as demographics continue to turn against us. He could not be more right. Not only does the Bible encourage large families, but speaking as the father of 6 children, 3 boys and 3 girls, it is a huge blessing beyond description. Watching your children grow and even exceed your own abilities is exciting. If you are happily married and God fearing I strongly encourage you to have a large family. You will be blessed for the rest of your life. Financial concerns is the first thing I always hear from people attacking big families. There is a large financial burden. My TV is far from the largest, vacations are smaller and practical, my vehicles are not brand new, and we don’t eat out every night. Now which one of those things would be more important that one of my children? Obviously, none of them.